It’s been a busy week in the studio, leading up to Easter. 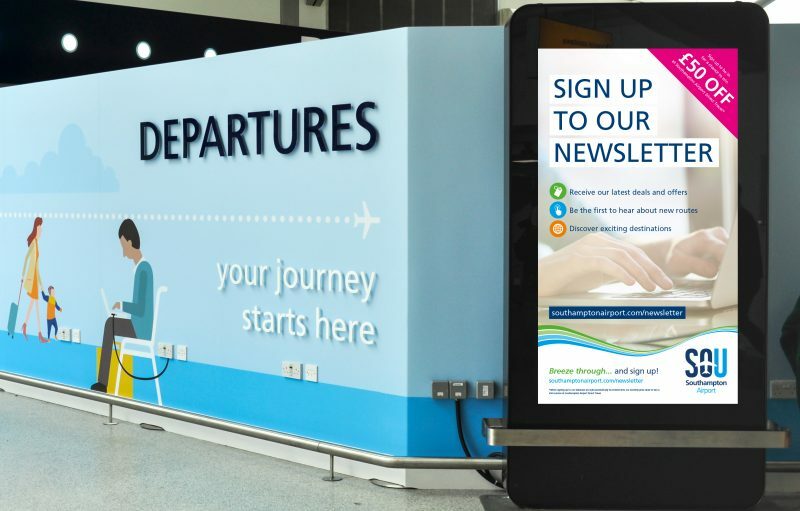 In between the hot cross bun scoffing and chocolate egg eating we’ve been designing lots of digital projects, including this fabulous digital screen for our regular, lovely client, Southampton Airport. We hope you like!